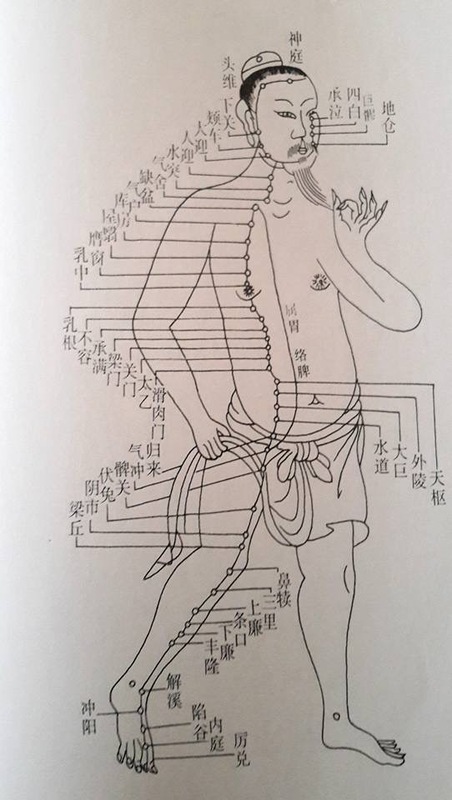 Throughout the 6 weeks Apprenticeship, we will learn to concretely apply natural healing methods of Daoist Chinese Medicine to treat a variety of common ailments. 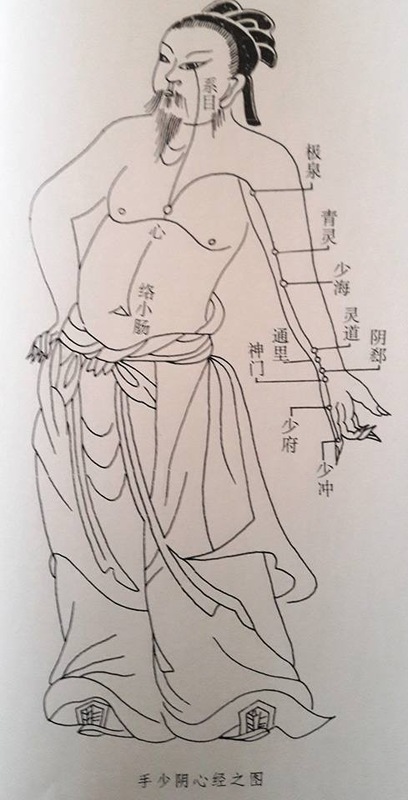 On the theoretical level, we will study the ancient origin of those methods, their development and current uses, as well as the fundamentals of diagnosis to be able to apply them appropriately. 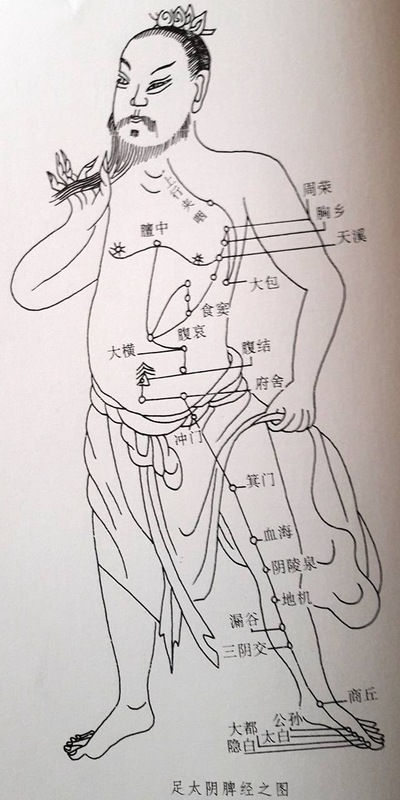 Acupressure is a natural healing method using strong pressure from the fingers on specific acupuncture points to treat diseases. 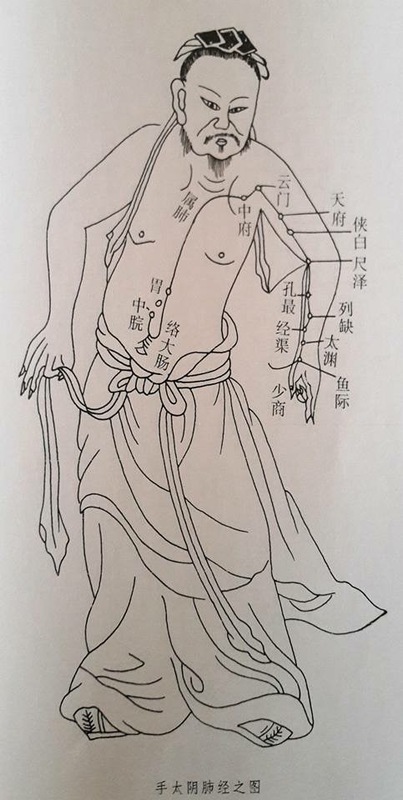 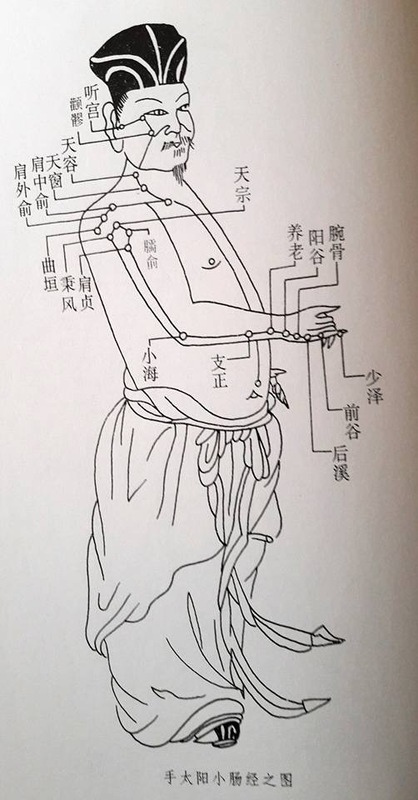 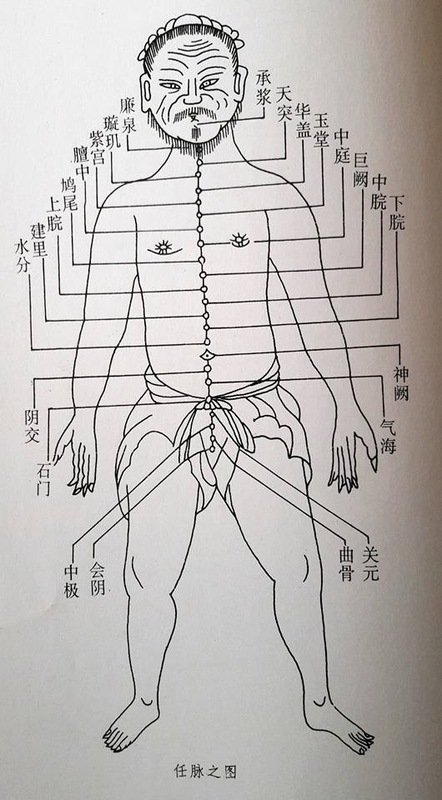 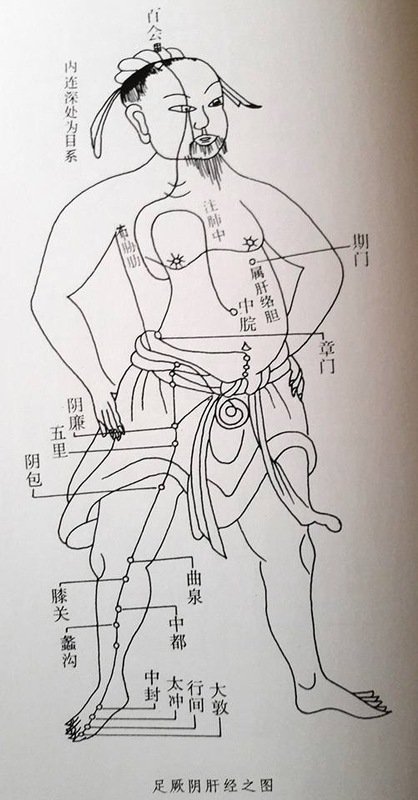 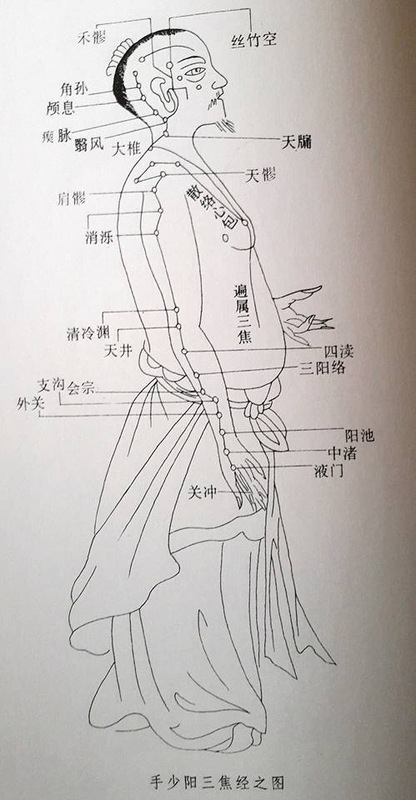 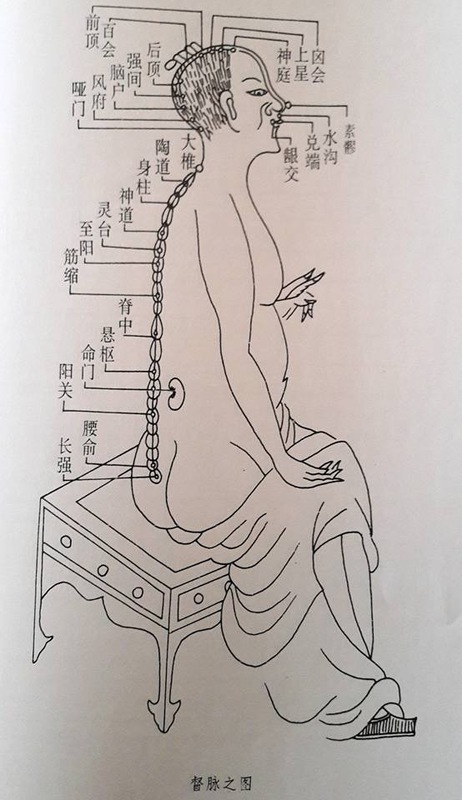 We will familiarise ourselves with the meridian system, and learn acupuncture points so as to be able to use acupressure to regulate physical imbalances.